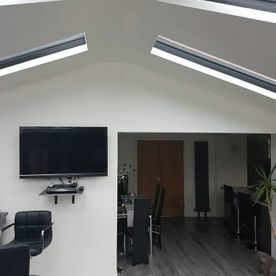 Welcome to our showroom page, where we welcome you to book your first visit to our home improvement showroom in Cheslyn Hay. 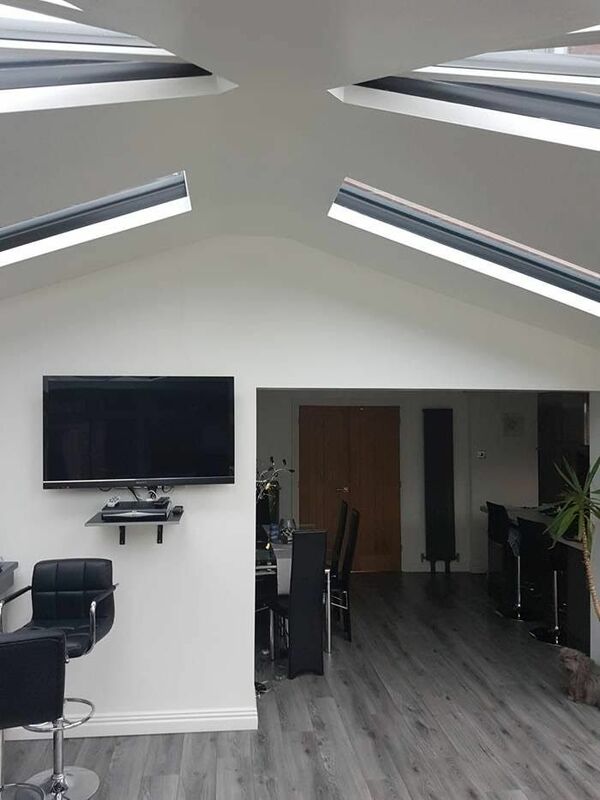 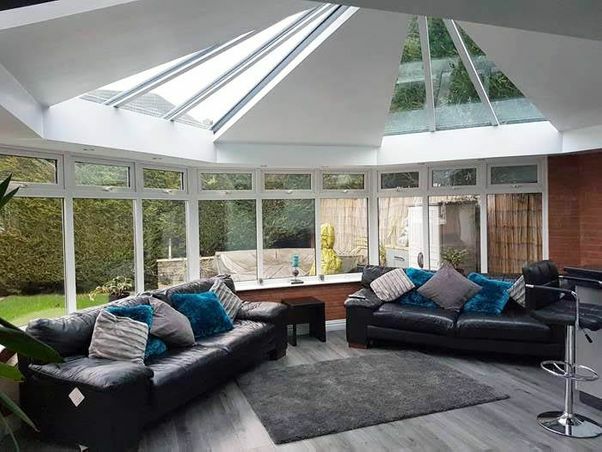 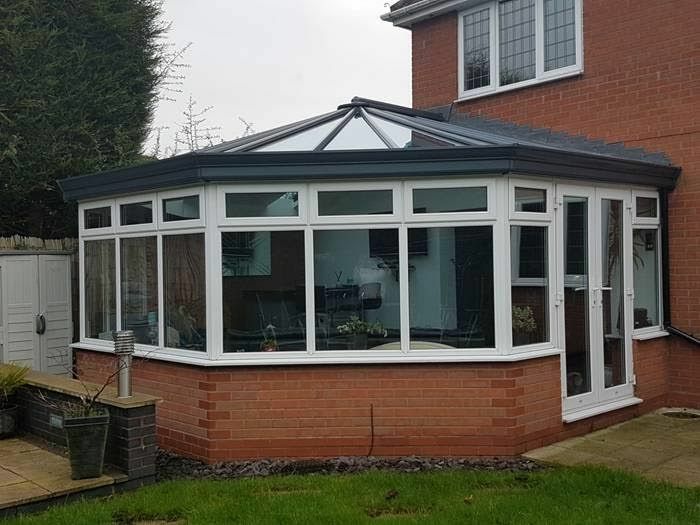 When we first started our home improvement business back in 1998, it didn't take long to decide that we needed somewhere to showcase our fantastic choice of bespoke conservatory, window and door products. 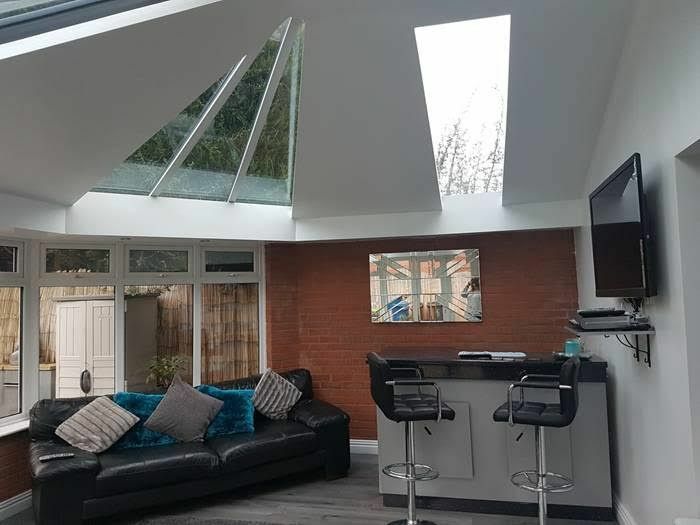 Now twenty years and 2000 clients on, we have a dedicated space for you to experience, which will allow you to re-imagine your home and garden the way you always dreamed. 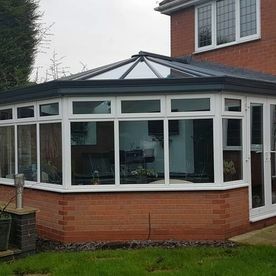 The conveniently located showroom located between Stafford and Walsall with excellent road links to the M6 and M5 motorways showcases some of the best quality double glazed and triple glazed units, along with all composite and UPVC doors. 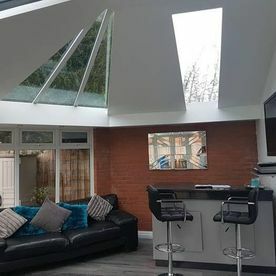 Please contact us to arrange a conventioneer time for us to visit so you can take your time and explore our complete range of contemporary and modern home improvement designs.